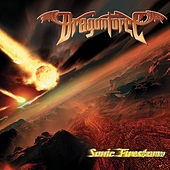 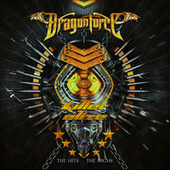 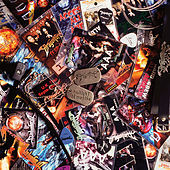 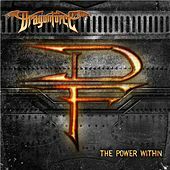 Britain's power metal powerhouse DragonForce formed in 1999 from the remnants of various extreme metal bands in and around London. 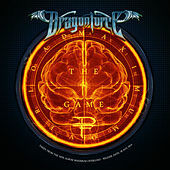 Named after their favorite video game, Dragon Quest, these fantasy-obsessed gamer enthusiasts also incorporate video game sounds into their music. 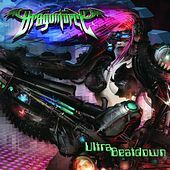 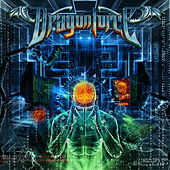 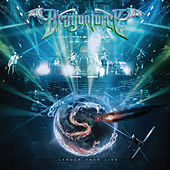 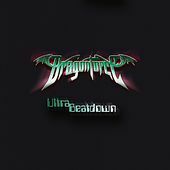 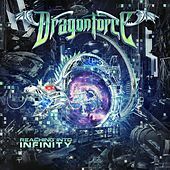 Known for long, fast-paced anthems full of guitar hero antics like dual solos, quick licks and catchy riffs, DragonForce's appeal lies in their technical ability as well as their positive messages. 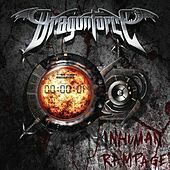 On their first stateside release, 2006's Inhuman Rampage, DragonForce -- ZP Theart (vocals), Herman Li (guitar), Sam Totman (guitar), Frederic Leclercq (bass), Vadim Pruzhanov (keyboards, and yes, keytar) and Dave Mackintosh (drums) -- shocked and awed the metal masses as well as pop-culture fanatics with the hit single "Through the Fire and the Flames."